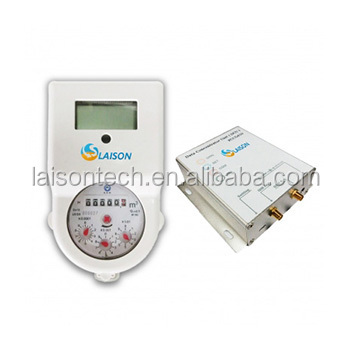 LAISON Data Concentrator Unit PCCG-450 (Hereafter referred as DCU) is part of LAISON Advanced Metering Infrastructure (AMI) System. 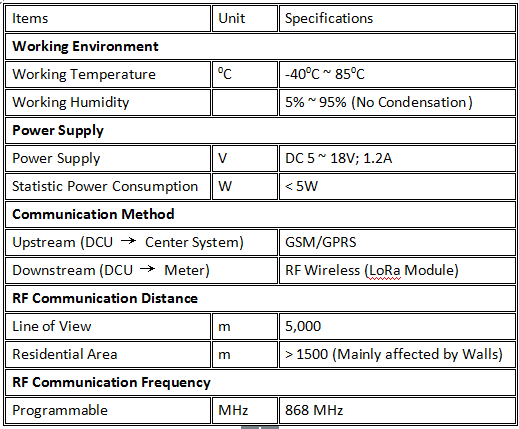 By adoption of Semtech’s LoRa RF Wireless Module, which features in low power and long communication range, It could realize Remote Meter Data Collection and Valve Open / Close. Also, all the data can be uploaded to Center Management System via Internet or GPRS. It provides comprehensive, reliable, advanced smart meter solutions to water utilities & authorities, which avoids door-to-door meter checking manually.The Default RF Communication Frequency could be 470MHz / 868MHZ, and communication distance is no less than 5km in line of view. 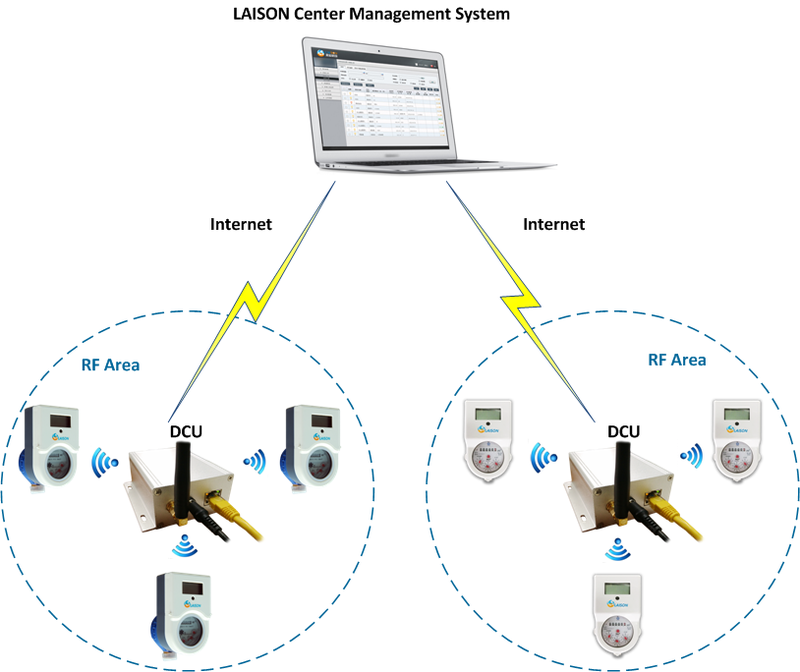 Open valve or close valve command could be sent to DCU via Internet, and communicate with meter through RF Wireless, to realize bi-directional communication betwen Center Management System and LAISON Smart Prepaid Water Meter.